Not many people know what balance transfer checks are. However, they can wreak havoc on your business finances if you choose to use them one too many times. You would be wise to avoid these financial traps. But first, you need to know what balance transfer checks are and how they work, just as you would when you are selecting telecom carriers. Keep reading below to learn up. Balance transfer checks are the checkbooks that arrive with unsecured credit cards. These balance transfer checkbooks offer an easy way to get cash advances from your business credit card. However, their simplicity is also what makes them so dangerous. This is particularly true for small business owners who are not so good at managing finances. Regardless, you will find that balance transfer checkbooks arrive in the mail when you get any new unsecured credit cards. It is too easy to use a balance transfer check. All you have to do is write yourself a check, head to your nearest bank and cash it. This is easier than dealing with your accounts payable department. These convenience checks, as they are sometimes called, aim to make it easier for cardholders to access cash advances from credit cards. Obviously, balance transfer checks make it much more convenient to pull cash from your credit card. There are actually some advantages to using balance transfer check. Obviously, it grants you access to funds quickly when you really need it. However, there are also cases where these checks offer 0% interest, like with credit cards that have 0% APR for balance transfers. This can be hugely beneficial when you need some fast cash that you know you will pay back quickly. Of course, there are also disadvantages to using these checks. Balance transfer checks also have fees that come along with their use. Sometimes these upfront fees can be as much as 3% or 5% of the transferred amount. This really adds up. It also allows you to form bad habits, using credit to navigate cash flow problems or similar issues. That prevents you from learning sustainable ways to manage your finances. These are considerable disadvantages for any small business owner. Will using balance transfer checks affect your credit score? As long as you use your credit card and balance transfer checks responsibly, they should not impact your credit score negatively. 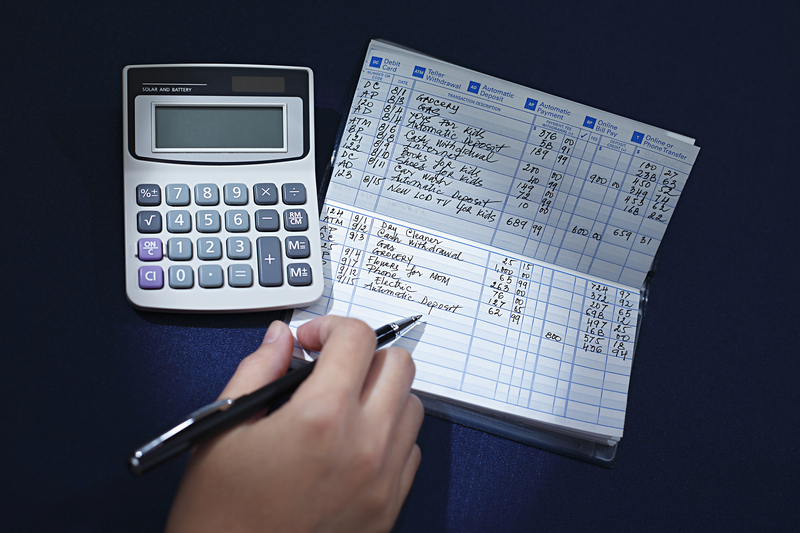 However, as with all lines of credit, if you use these checkbooks irresponsibly, you will regret it. It will certainly lower your credit score. If you choose to use balance transfer checks to help finance your business, just be sure to be responsible with managing your credit. Consider using free accounting software to help you do just that. If you are a small business owner, managing finances is a major aspect of running a successful company. Balance transfer checks are one financial solution that, when used responsibly, can give you quick access to money when your business needs it most. Just be sure to consider the disadvantages it could have for your financial well-being and the financial health of your business. Otherwise, you may wind up hurting your business in the long run.